Last week, I was in Paris to meet with one of our Investors, during which time I also had a chance to visit the French Cancer Biotech, Onxeo. I met with the CEO of Onxeo, Judith Greciet, who was confident about the future of the company. She moved into the role in 2011 after having spent several years in mid-size Pharma and being a French director of Eisai (Japan). Onxeo originates from the merger of Paris-based BioAlliance Pharma and Topotarget (Denmark). The company has three small-molecule products: Livatag (phase III trial for Liver cancer), Beleodaq (approved in PTCL 2nd line, successful phase I results in first line just announced) and Validive (Phase II). You seem to have a robust pipeline. What are the future steps of development? Following our announce in December, we are working on the Phase III of Beleodaq (Belinostat) in combination with the reference treatment as first line treatment (first treatment, second line is when the first failed). Beleodaq’s phase I clinical trial combined with chemo for relapses in non-Hodgkin Lymphoma subtype, PTCL (Peripheral T cell lymphoma) showed an 89% response rate, which was announced in December. A major step is our phase III in hepatocellular carcinoma (one of the 8 deadliest types of cancer) for Livatag, which is a nanoparticle formulation of doxorubicin (a chemotherapy). We have over 400 patients enrolled from across the World. We are measuring the increase in patient life expectancy and using Livatag as a second line treatment, after the reference chemotherapy has failed. We expect to deliver the data during 2017 and will see if we partner or not. You’re working only with small molecules today. Is this a deliberate decision? No, we are open and experienced in biological: we learnt from a previous experience and could open such a program if it’s interesting, however, we are very pragmatic and opportunistic, which leads us to jump on a good opportunity if happen to have one. Main indications include Peripheral T-Cell Lymphoma (PTCL) and Hepatocellular carcinoma (HCC) – the most common form of liver cancer (Source: Onxeo). Immuno-therapy (CAR-T, PD-1 or PD-L1) seems to be kind of the future for Oncology…what’s your vision on this new approach compared to small molecules? These compounds look very promising. However, we should first properly finish the clinical trials which will confirm the shift in the Oncology paradigm. These new approaches also bring reimbursement challenges (CAR-T can cost over $250k per treatment), which leads us to a debate. Could the health system really still reimburse every cancer therapy? And how will it be able to cope with such treatments costs? 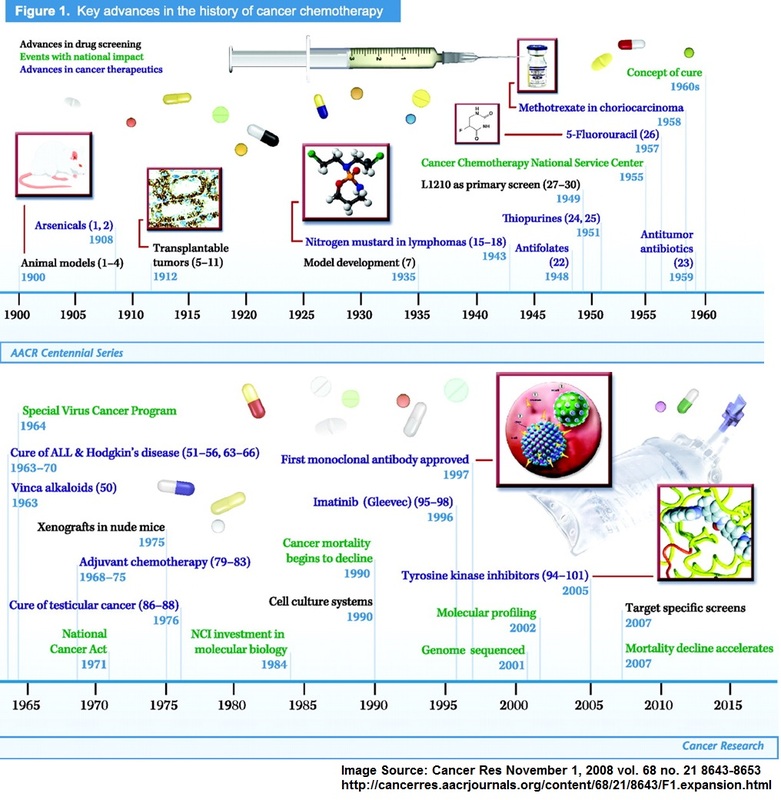 The future will probably be a combination of small molecules (chemotherapy) and more precise biologicals. If you look today in oncology, chemotherapy is still the standard of care even though monoclonal antibodies have been on the market for the last 10 years. How has it been mixing Danish in with French Culture? It is sometimes challenging…but overall, I think it helped the company to become more international and therefore more robust. We still have 5 people working in Copenhagen, and they have extensive knowledge on Topotarget’s former drug. This merger forced us to make everything in English, to also communicate internally more in English and so has opened our minds. We now also have an English CSO – and this is rarely the case for French Biotechs. I think it’s a great asset for Onxeo. On the financial side, your market cap seems to have sunk a lot. What happened? Yes, it has been going down for the past year. We were worth about €200M one and a half year ago (€120M now). The main reason seems to be macroeconomic (international stock markets are pretty nervous right now and Biotech stocks have plummeted worldwide). On our side, we haven’t announced any bad news and everything moves forward according to plan. 2017 will be extremely key as we will release the phase III data of Livatag. This will be more than a key milestone for the company, in bad or in good. Onxeo also still holds all the rights on this product, which could be of a high value generation for the company. It was great being able to chat with Judith. 2017 will be a key year for the French Biotech, as the data of the clinical trials will be generated. This will determine if 2017 will be an awesome year…or not. Let’s see and keep fingers crossed.